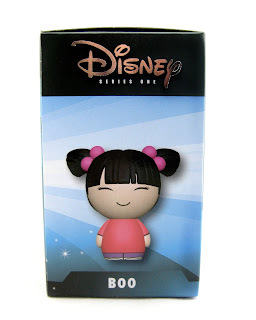 Dan the Pixar Fan: Monsters Inc: Boo "Dorbz"
Note: Today I'll be mainly repeating what I said in yesterday's post (my exact thoughts apply here)- so if you read that one, you're probably good to just skip to the pictures here! 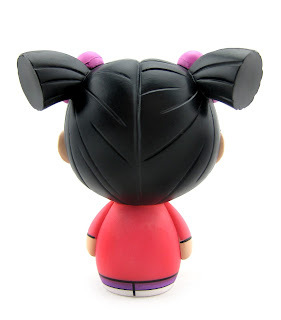 Well, yet another line of stylized vinyl figures has surfaced and is growing in popularity: "Dorbz" by Vinyl Sugar! 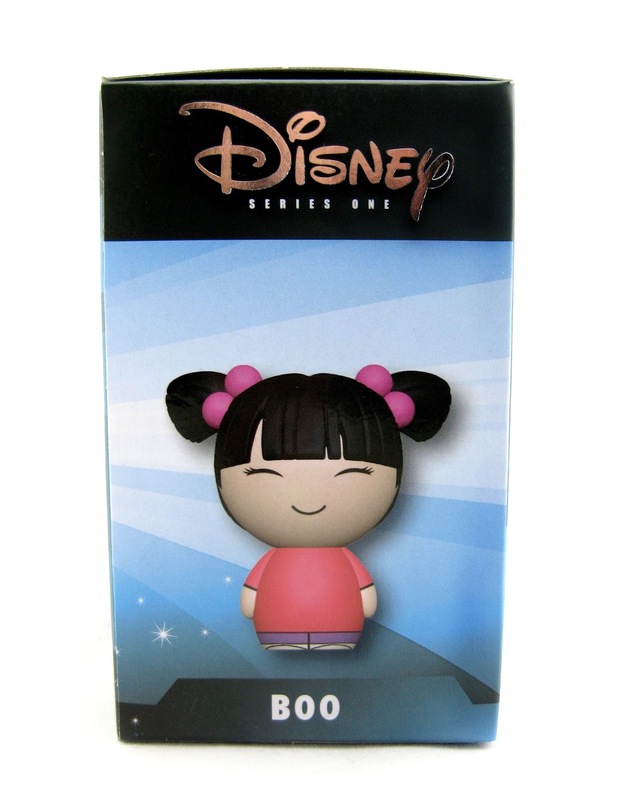 Here we have the adorable Boo from Monsters Inc.; #44 of their Disney Series 1. 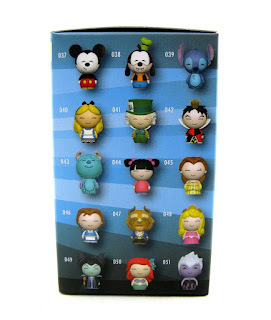 This one (along with Sulley, who I showed off yesterday) were just released. 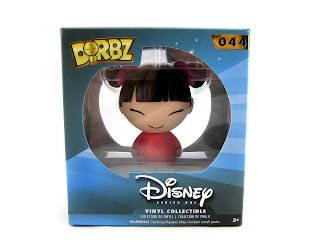 I found Sulley and Boo at Game Stop this past week (they had one of each luckily), but Dorbz in general can be found at other retailers such as Amazon, Hot Topic, Barnes and Noble, etc.. Be sure to use the direct link below if interested! If you're a Monsters Inc. fan and/or collector, this is a must. 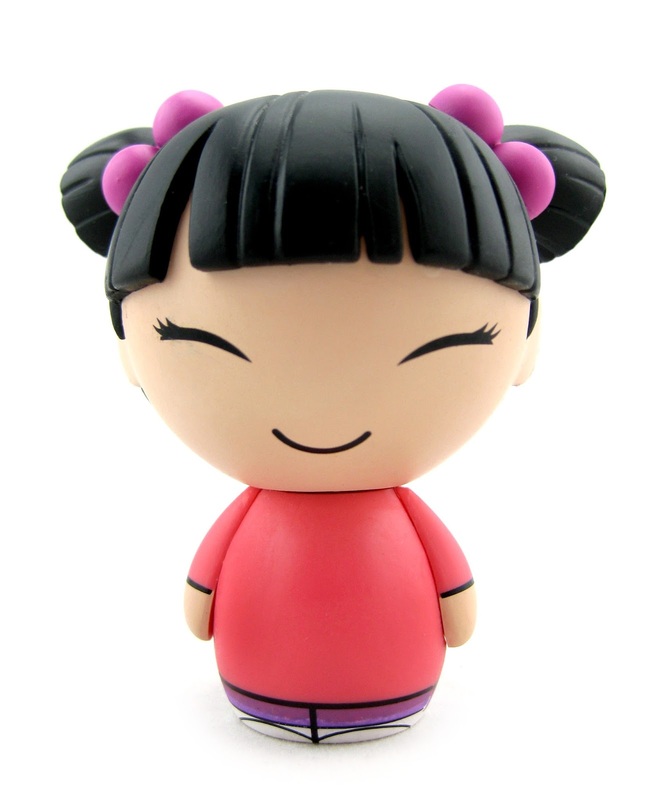 Perfect for both kids and adults!